Paul Pogba is having a pretty terrific time at Manchester United of late. The midfielder looks rejuvenated since the change of management, and put in a match-winning display against Fulham on Saturday. But it's not just on the pitch that Pogba is riding high. 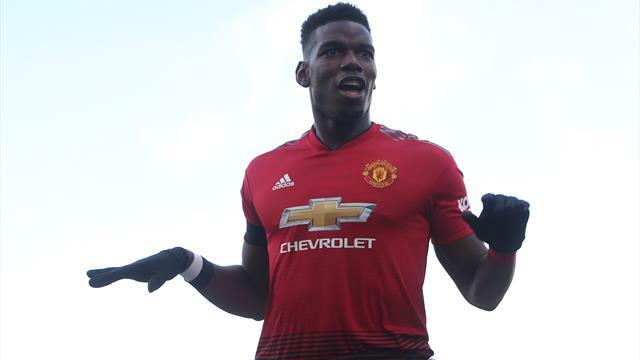 The France international further endeared himself to the Manchester United faithful when he spotted a young fan in the crowd brandishing a sign that politely asked for Pogba's shirt.